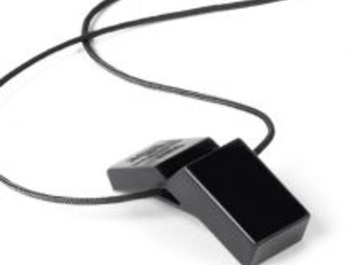 Being seen and heard - in three color variants. 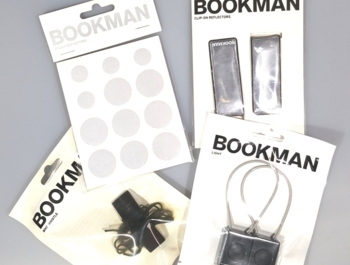 A special set (not only) for winter cycling. 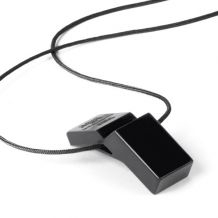 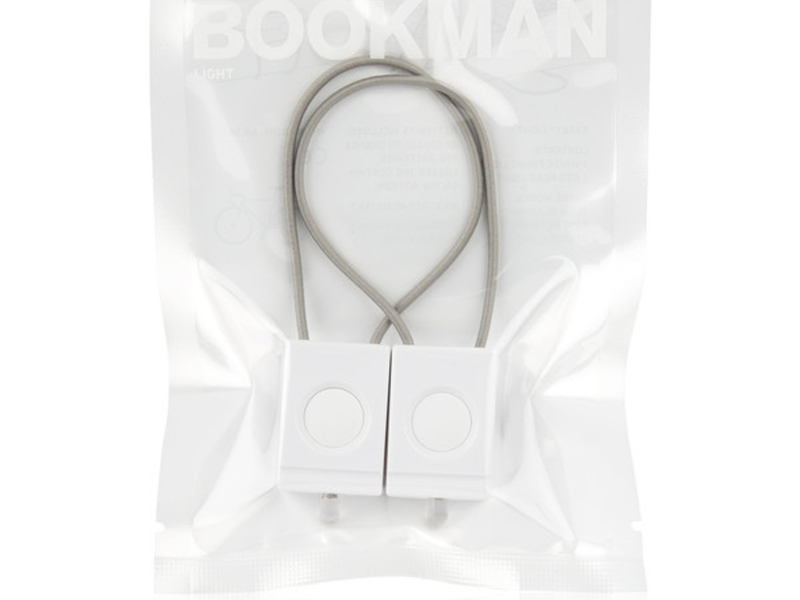 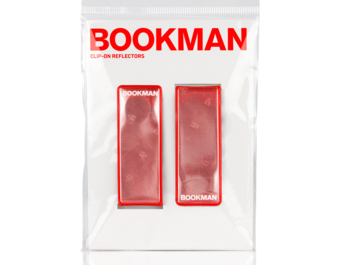 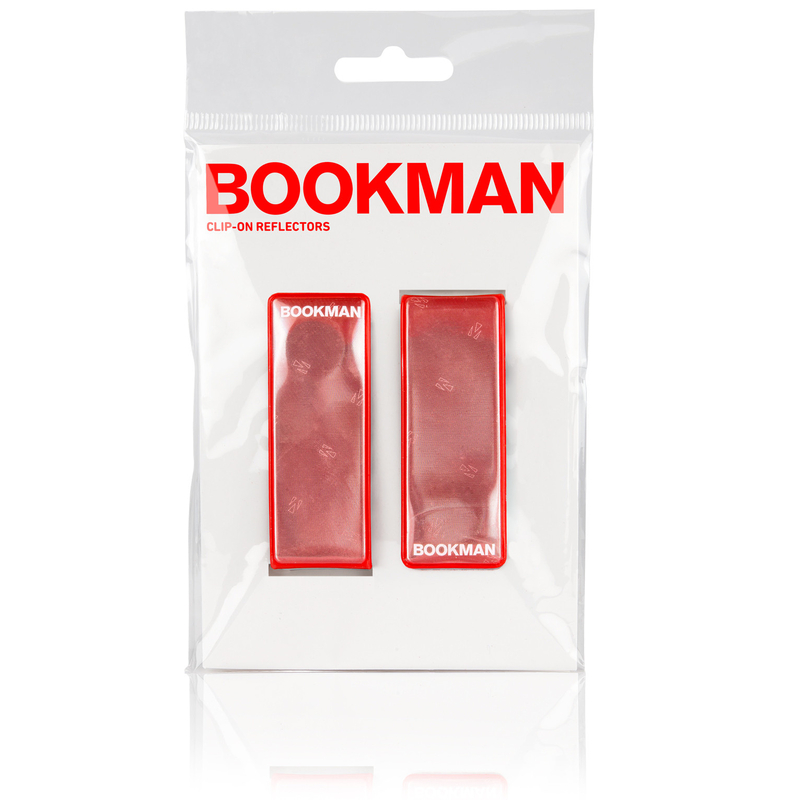 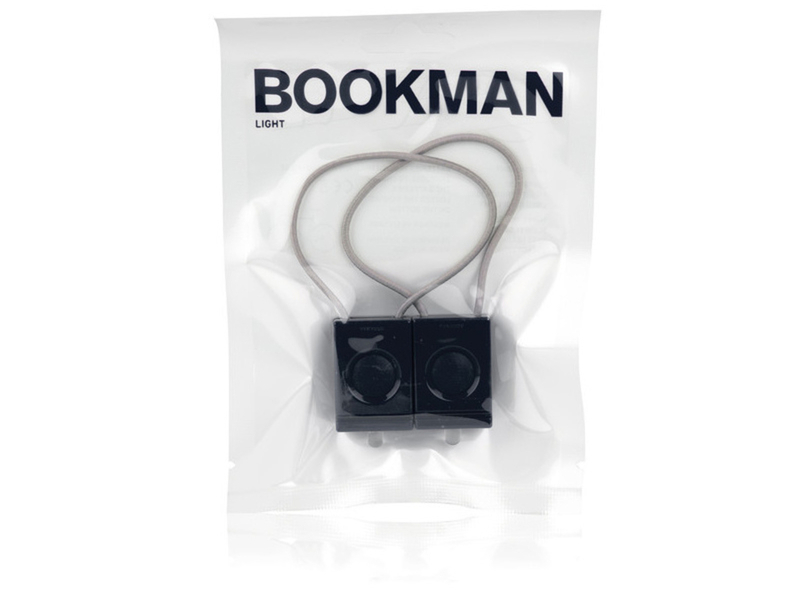 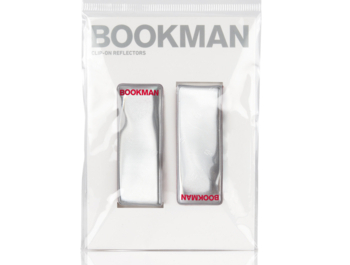 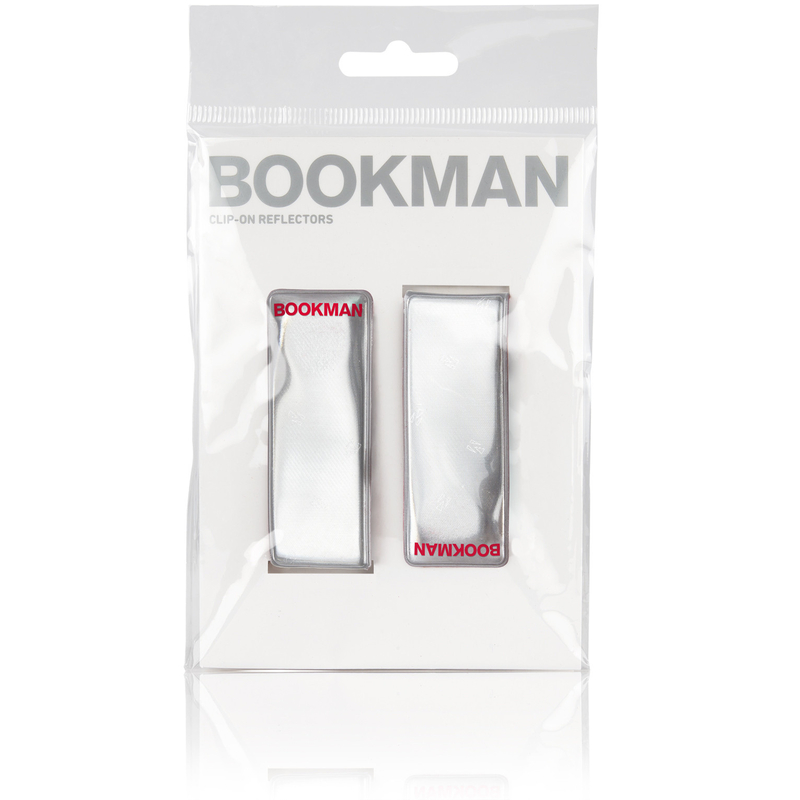 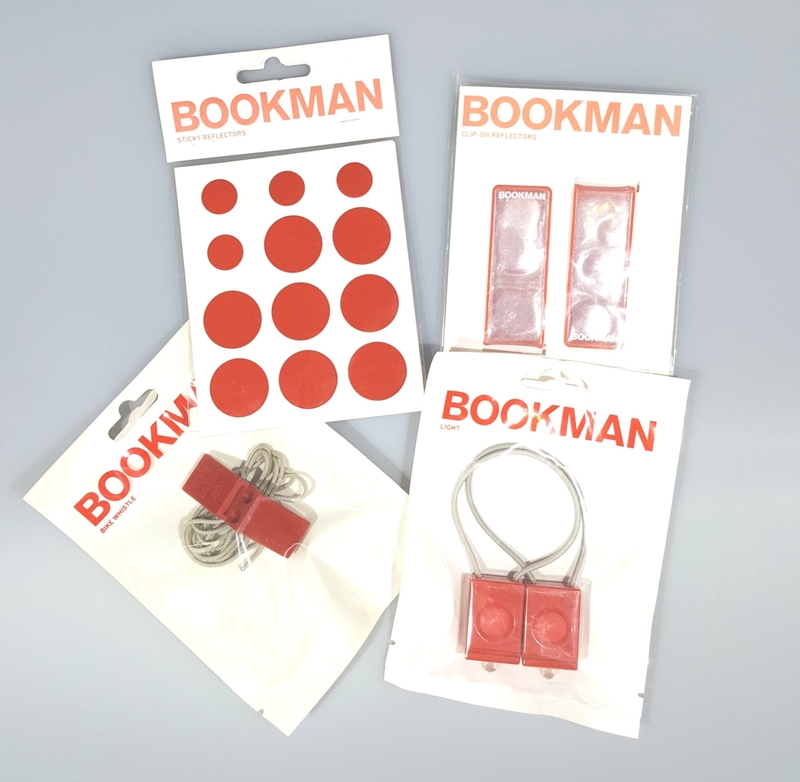 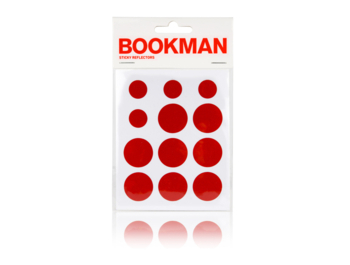 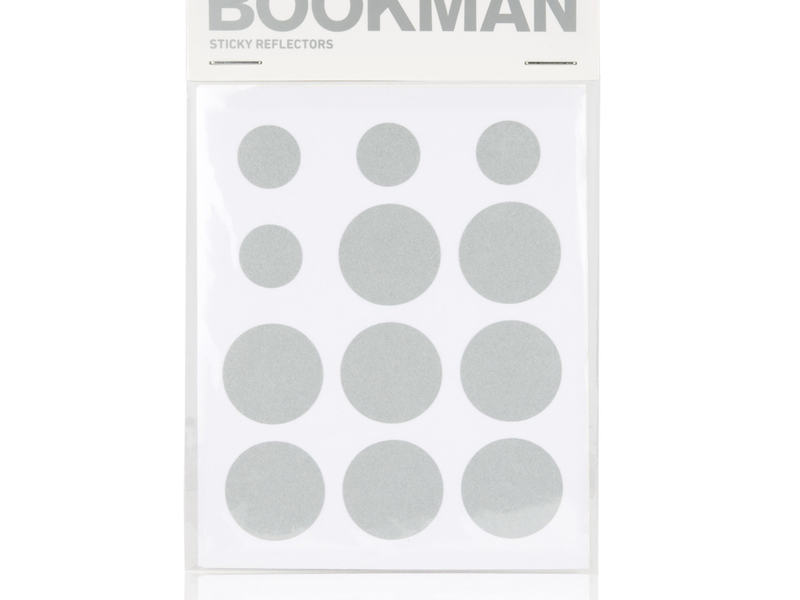 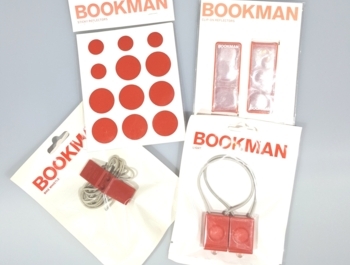 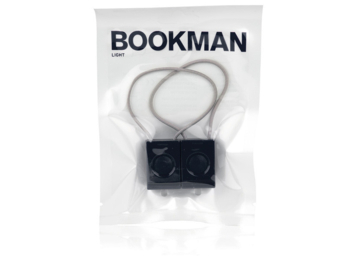 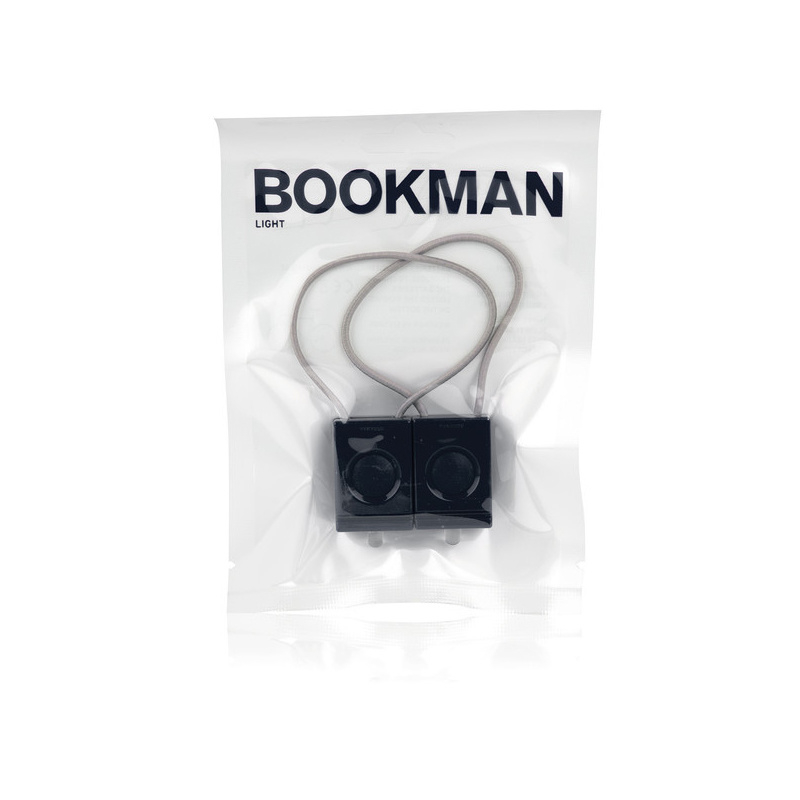 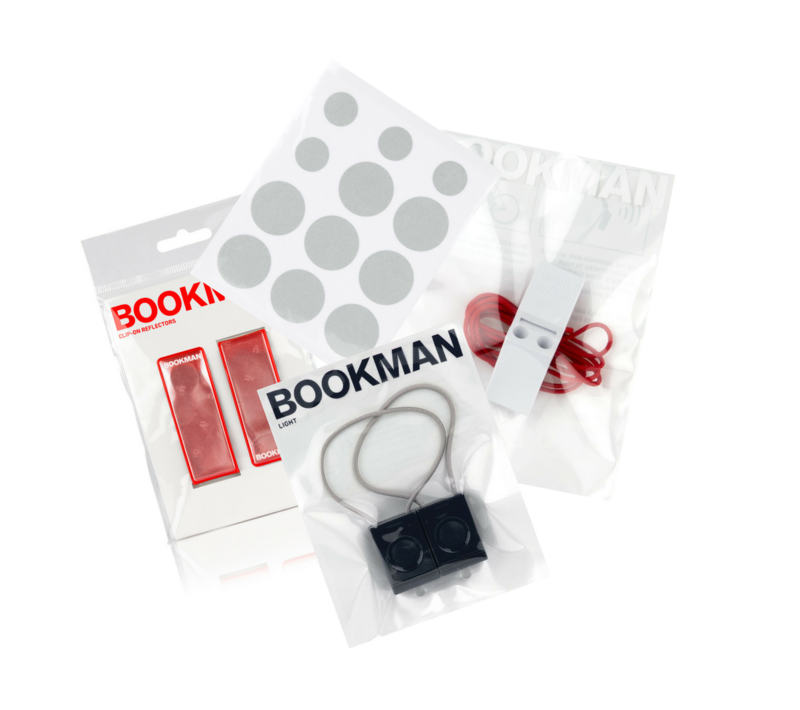 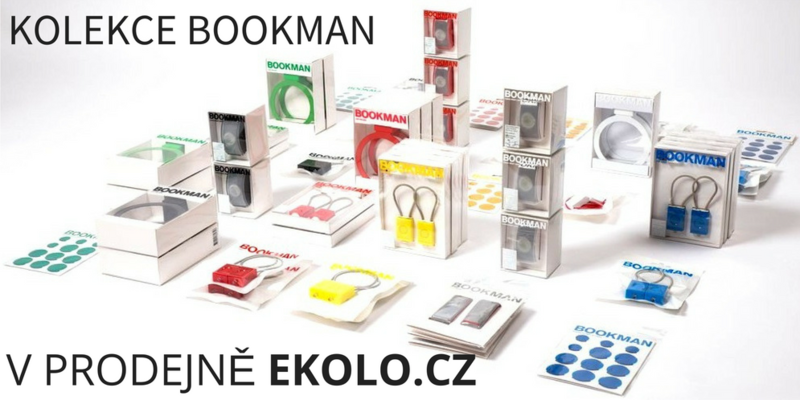 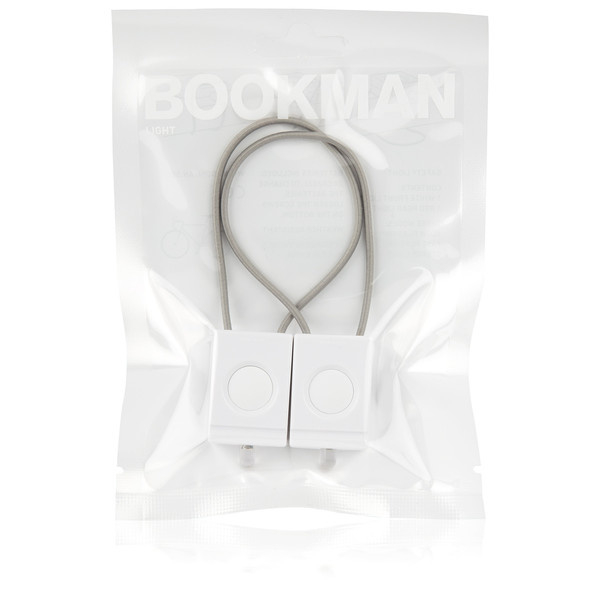 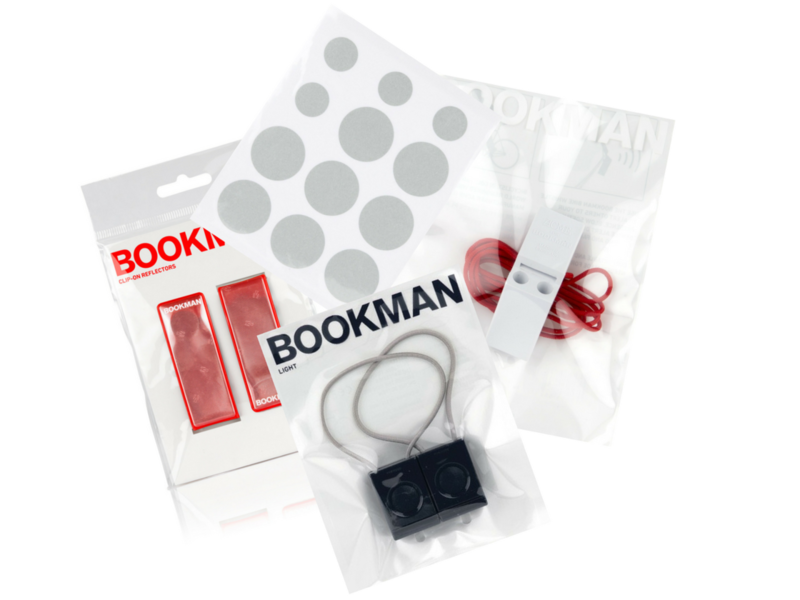 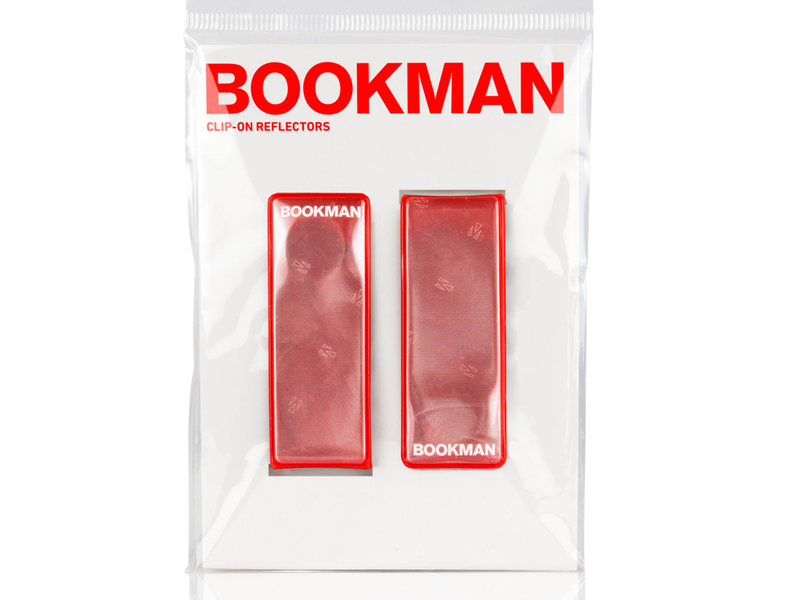 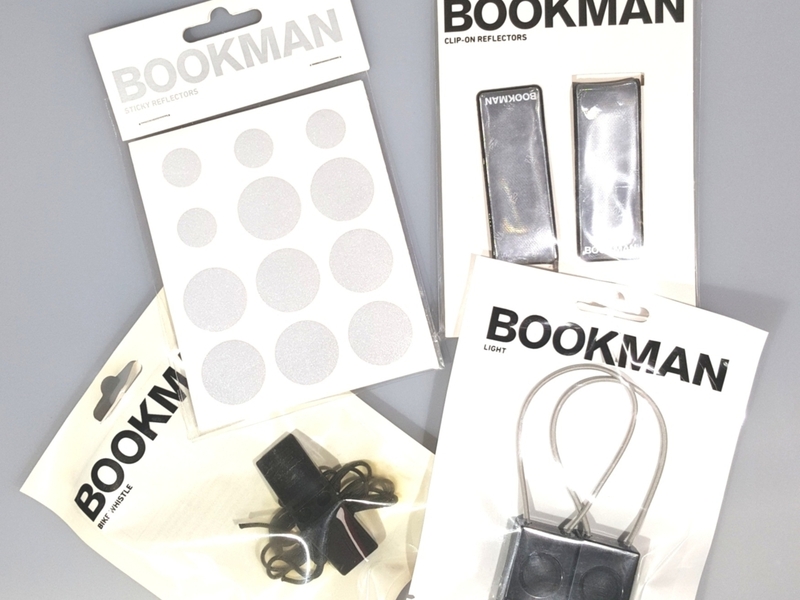 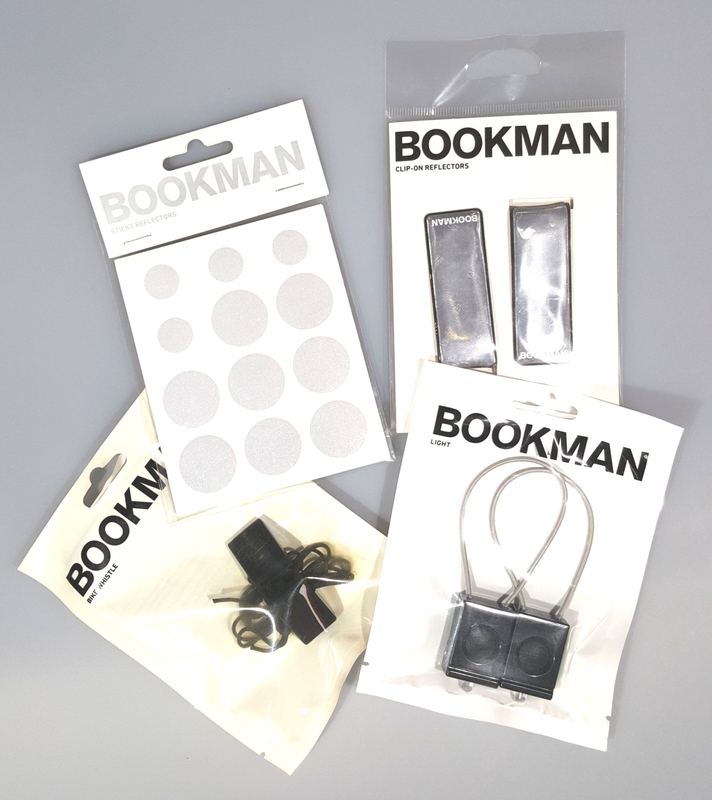 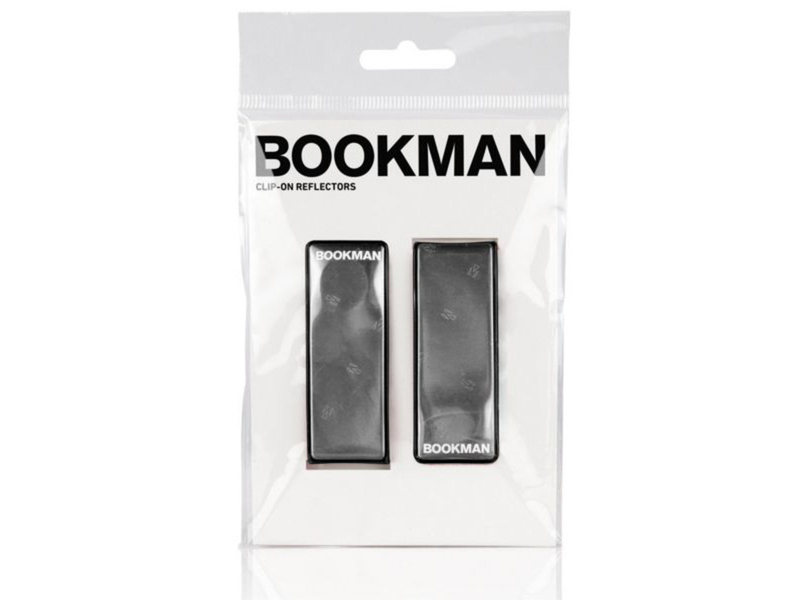 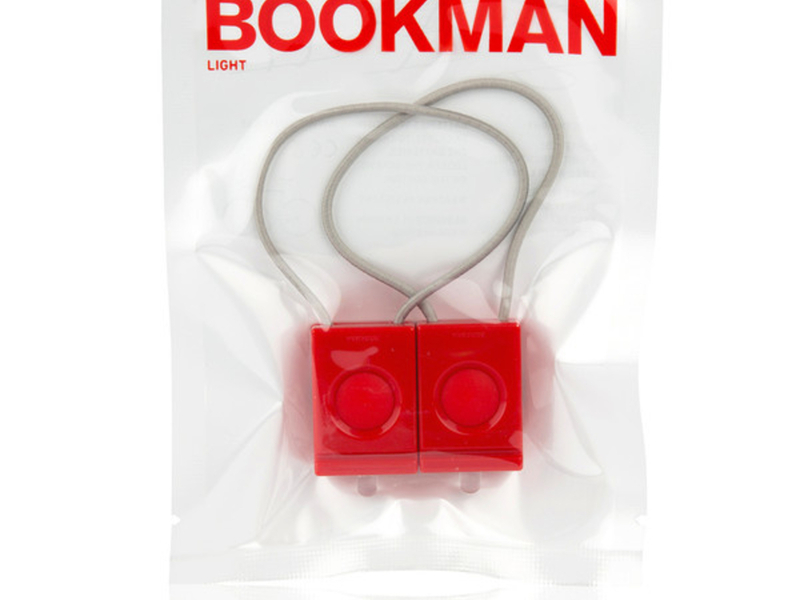 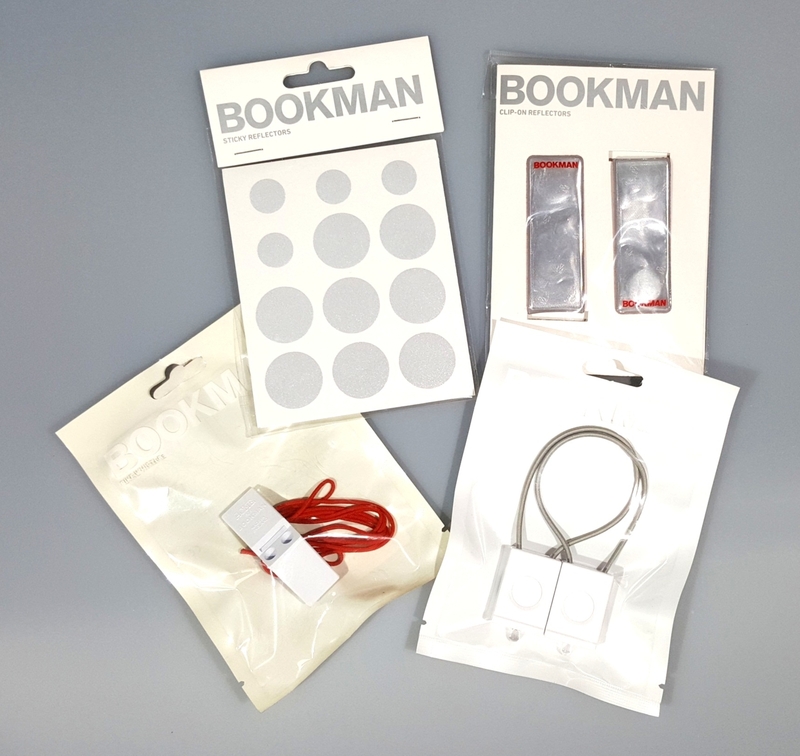 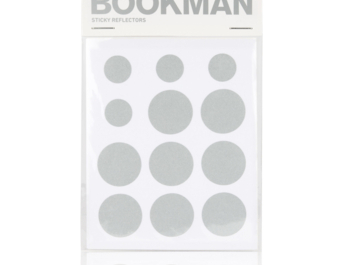 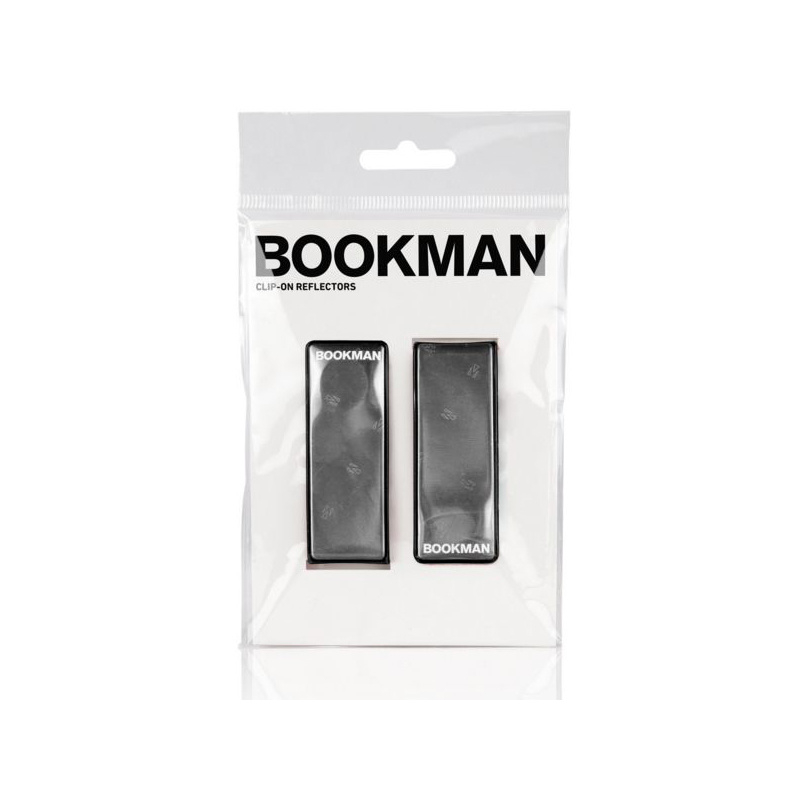 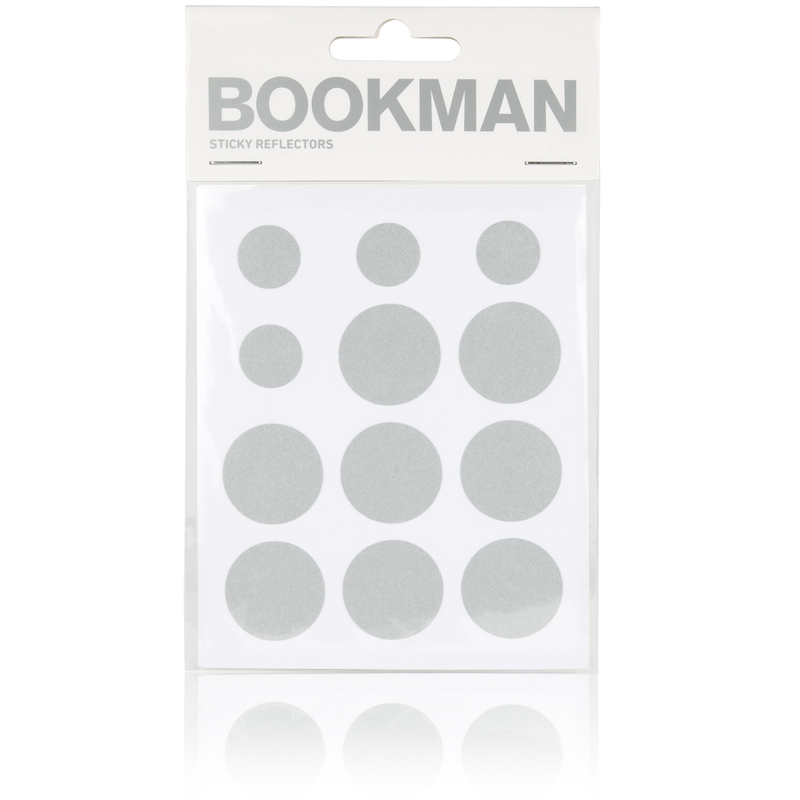 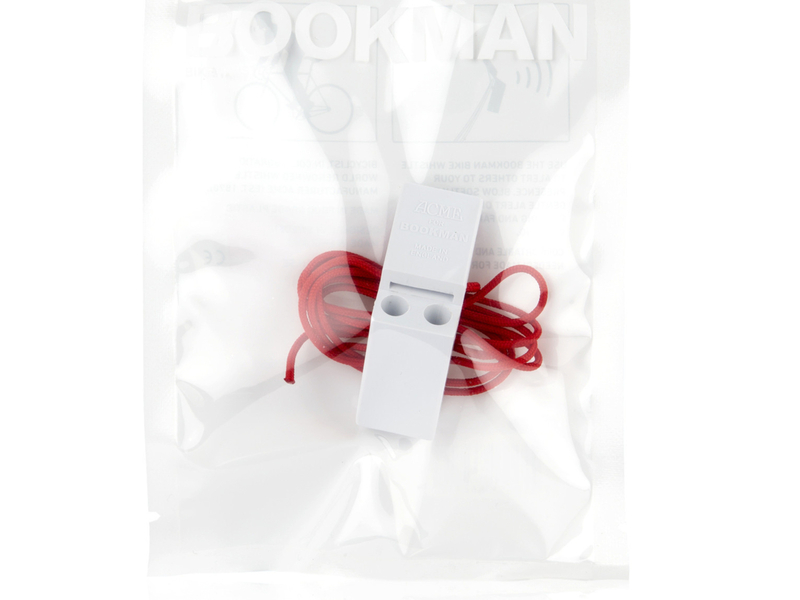 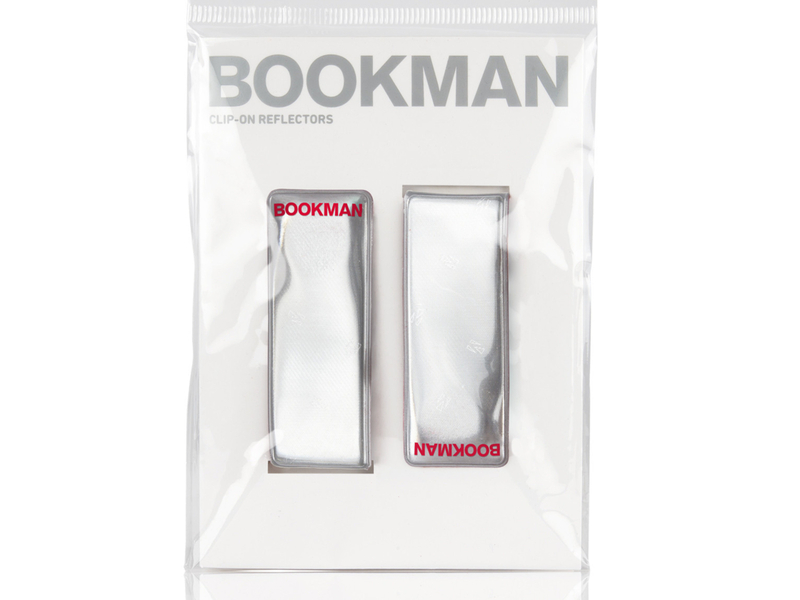 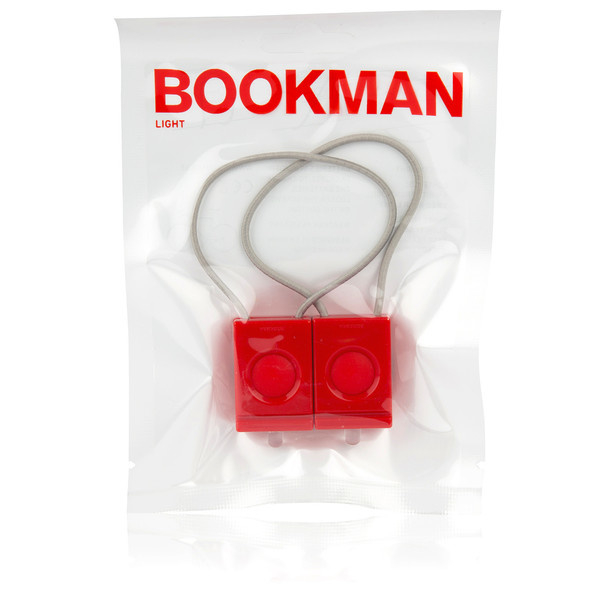 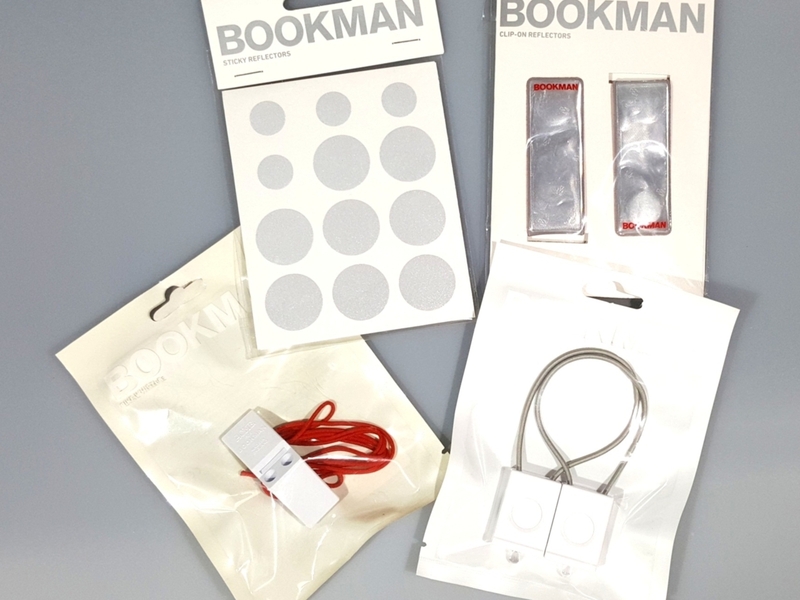 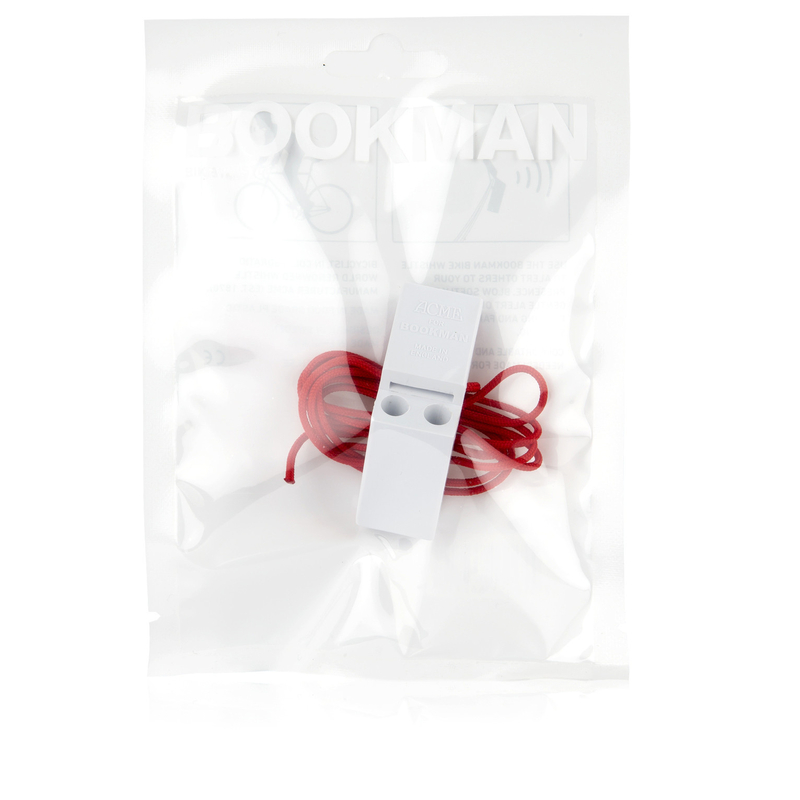 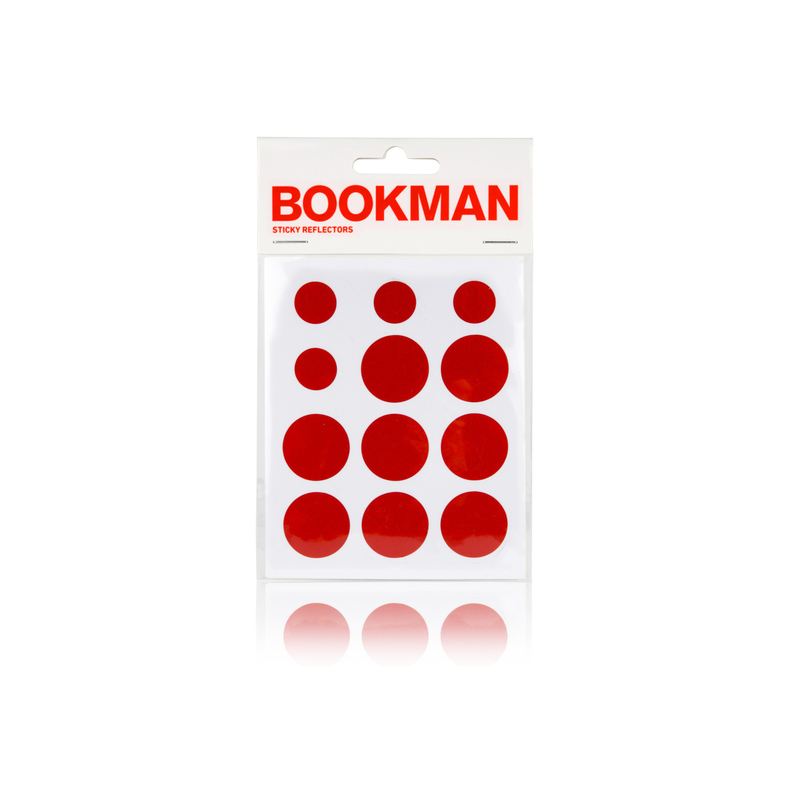 Perfect Nordic design and quality BOOKMAN Sweden.